As a couple of millennials who work in the employee benefits industry, we bring a unique perspective to the ever-changing health care landscape. 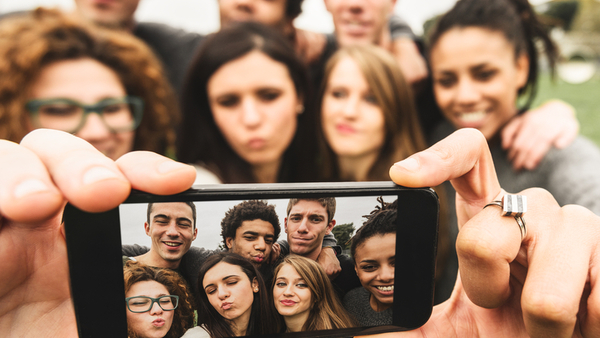 Researchers have spent the last five years trying to decode the millennial generation. It makes sense — there are around 75 million of us, which means we have a lot of influence and spending power. We’re also currently the largest generation out there, and we’re much more diverse than the baby boomers two generations before us. Some of our defining characteristics (according to this mountain of research) are that we’re more likely to live at home after college, we are often burdened with student loan debt, and we want to work in collaborative environments.